High Standards is a family run business established in 2008. 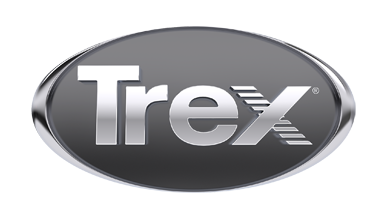 We are proud to be associated with Trex as a TrexPro installer and we are able to supply and install the full range of Trex decking in areas such as Somerset, Bath, Bristol, Clifton, Westbury on Trym, Wells, Taunton, and surrounding areas. Project finance packages are available to spread the cost of your project over several years. Detail available on our website. Castle Farm, Fenny Castle, Wookey.